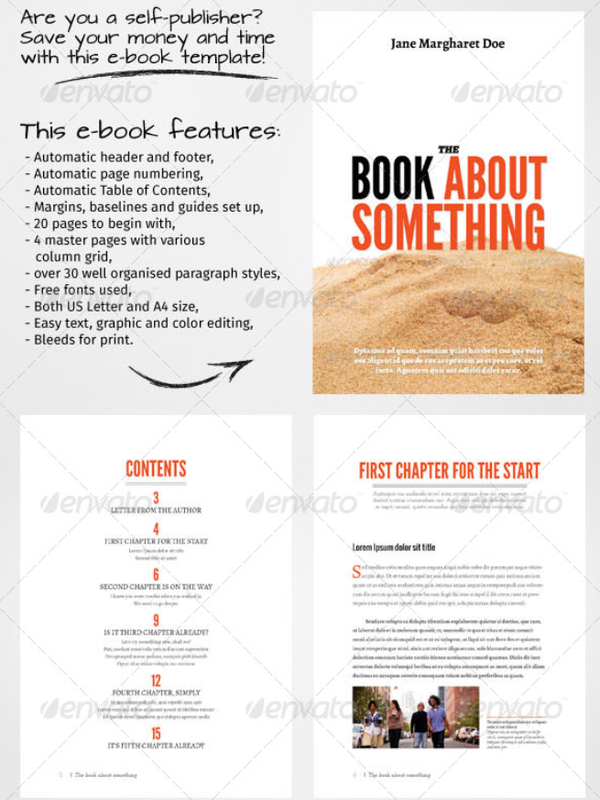 eBook templates are great resources for people who are into book writing, publishing, book designing and book cover designing kind of professions. 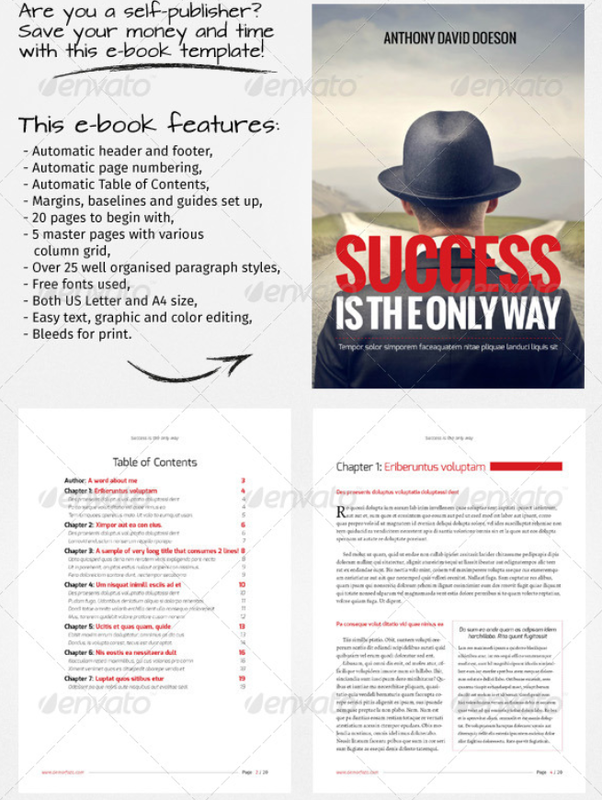 These eBook templates are also great for people who write their own books and then self publish. 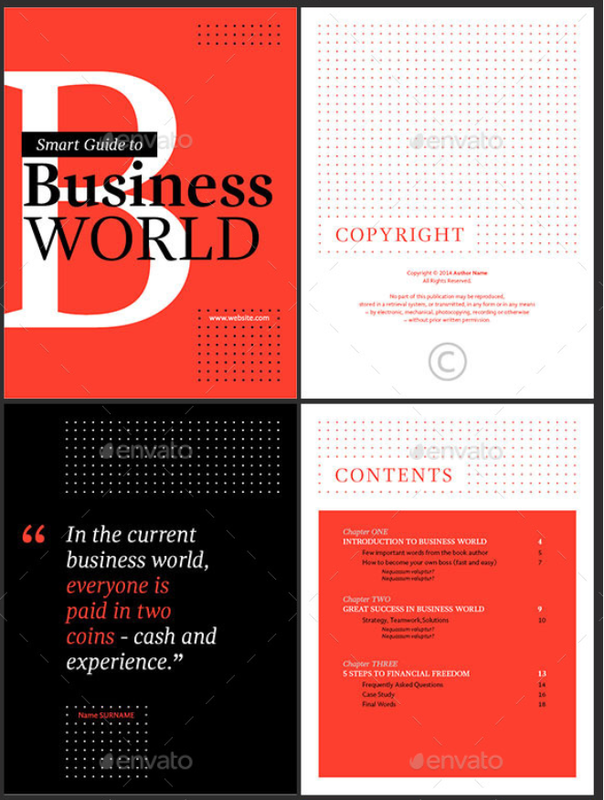 All you need is some skills on Adobe InDesign to get this work. 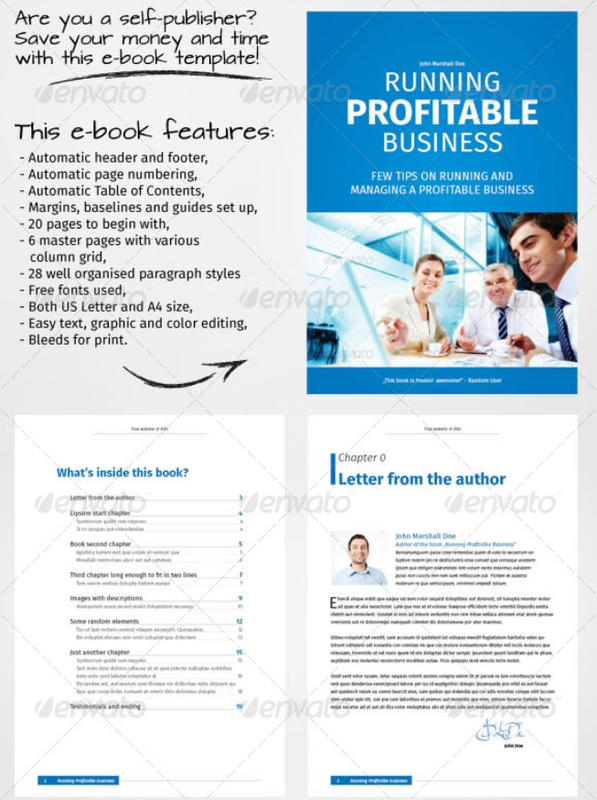 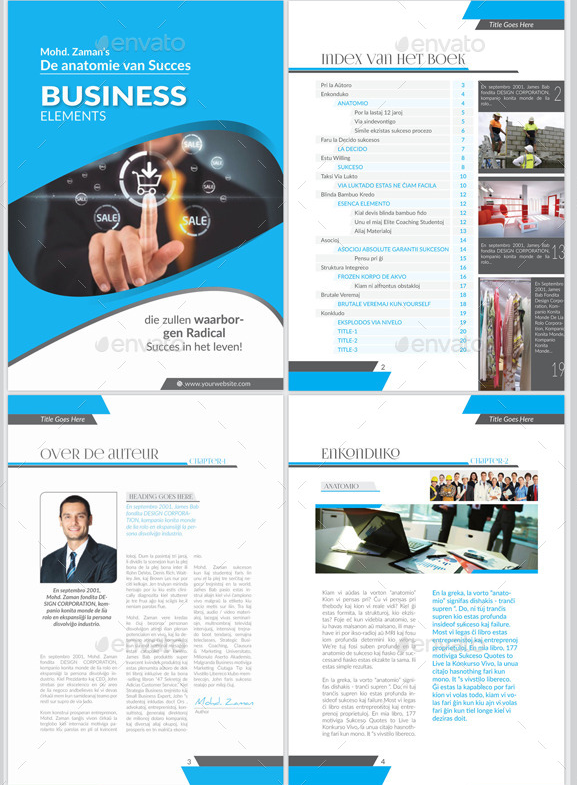 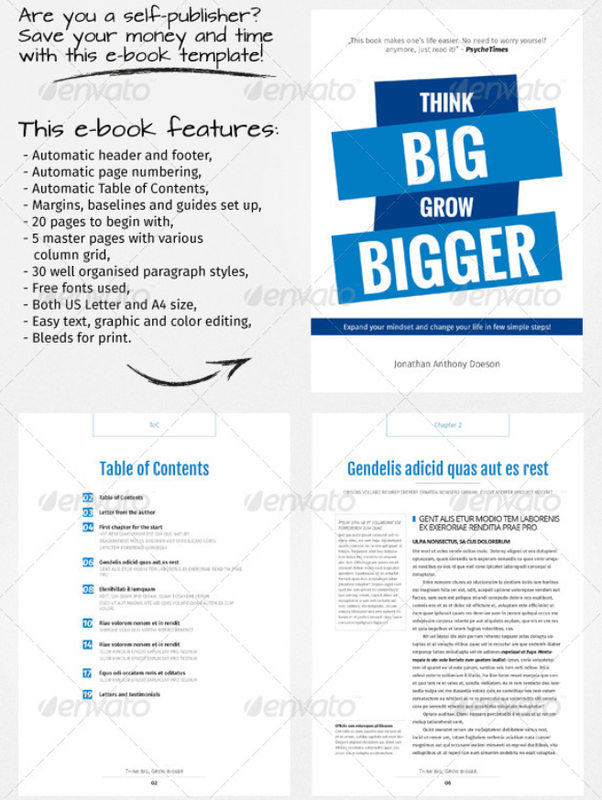 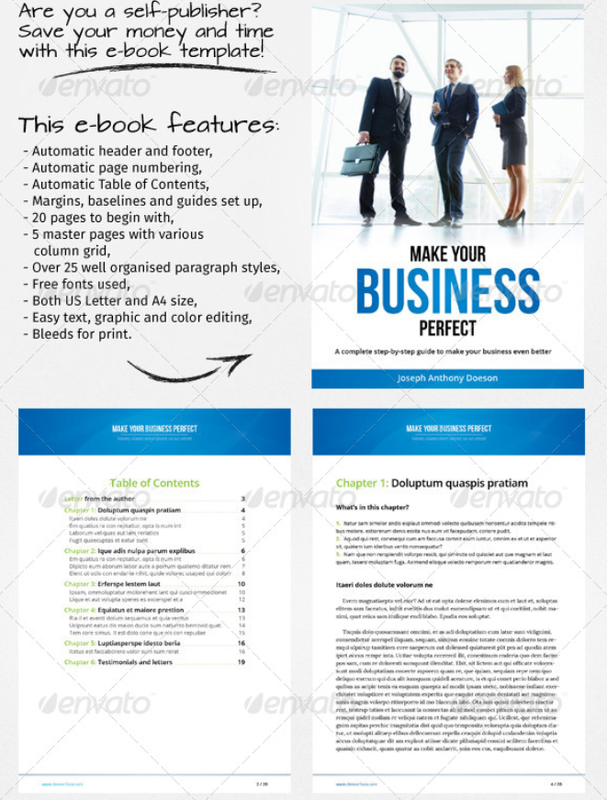 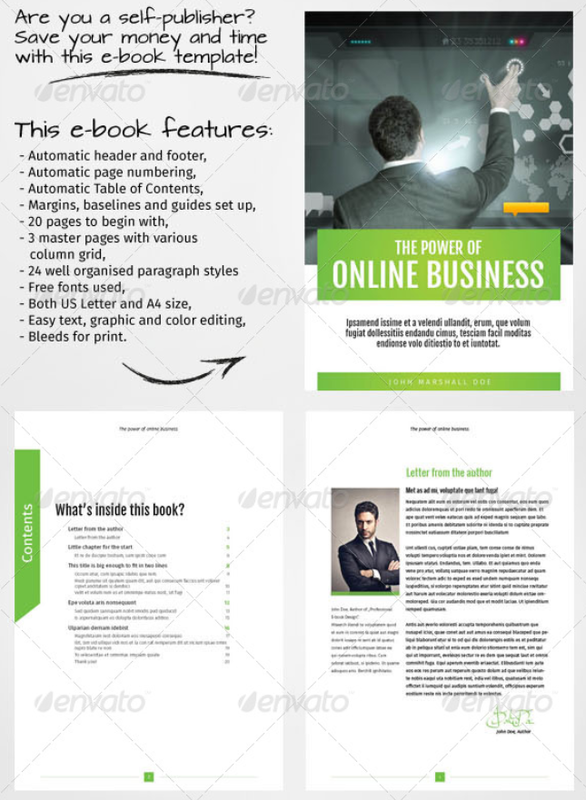 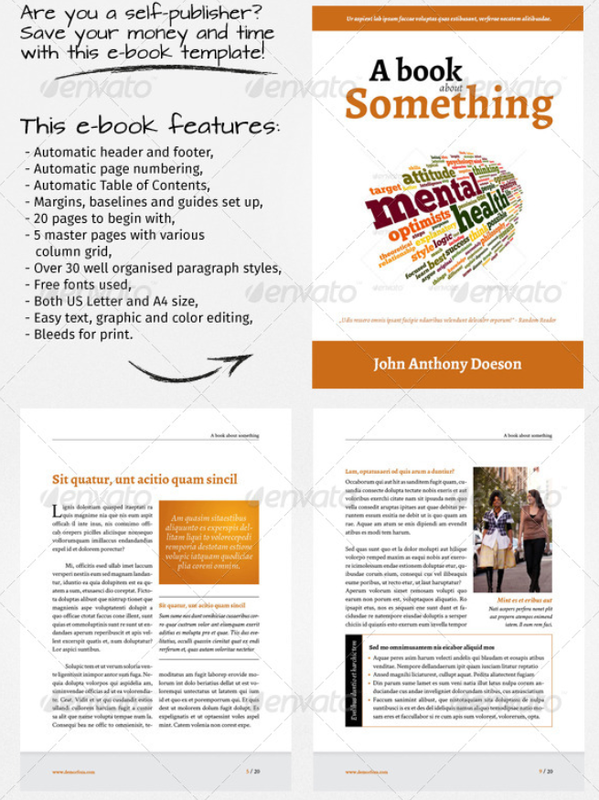 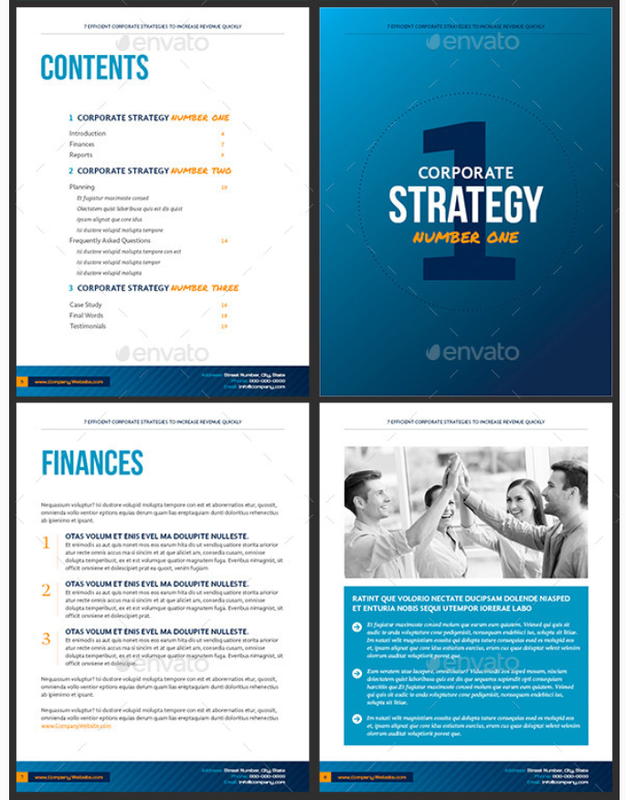 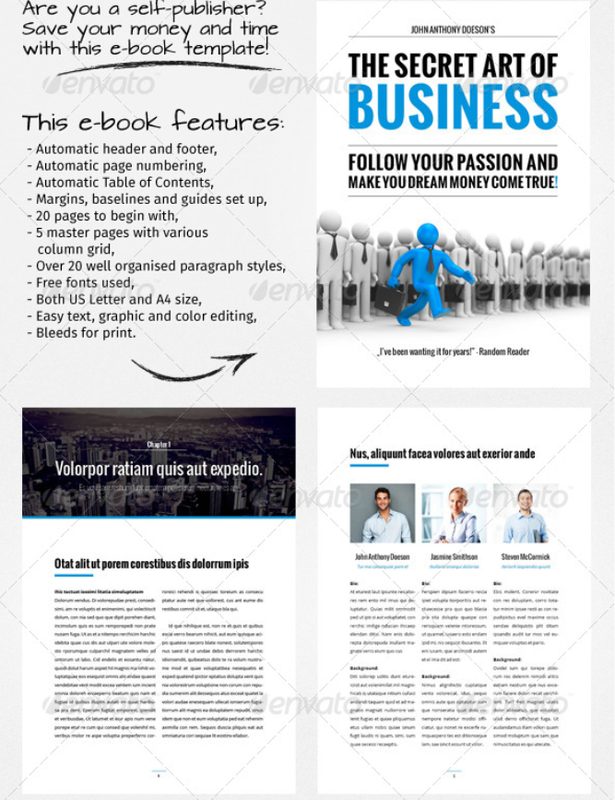 These are pretty flexible and easy to customize eBook templates and all you have to do is replace the text and images. 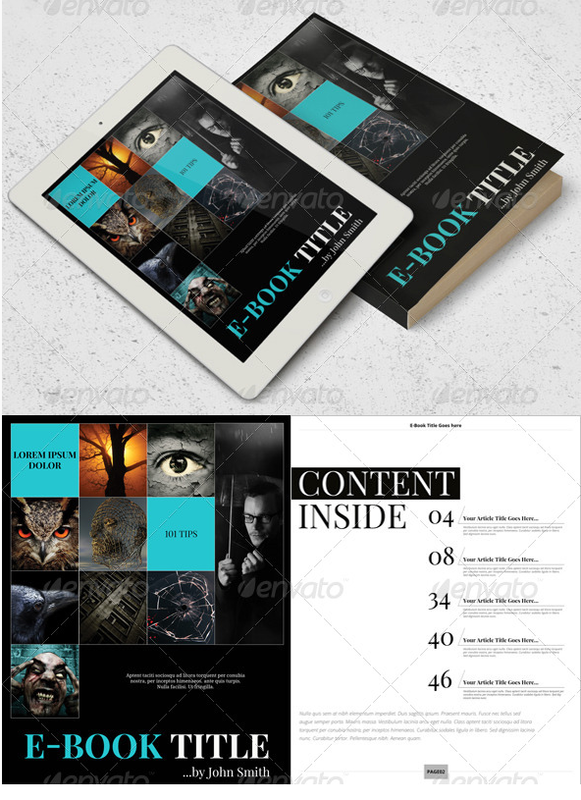 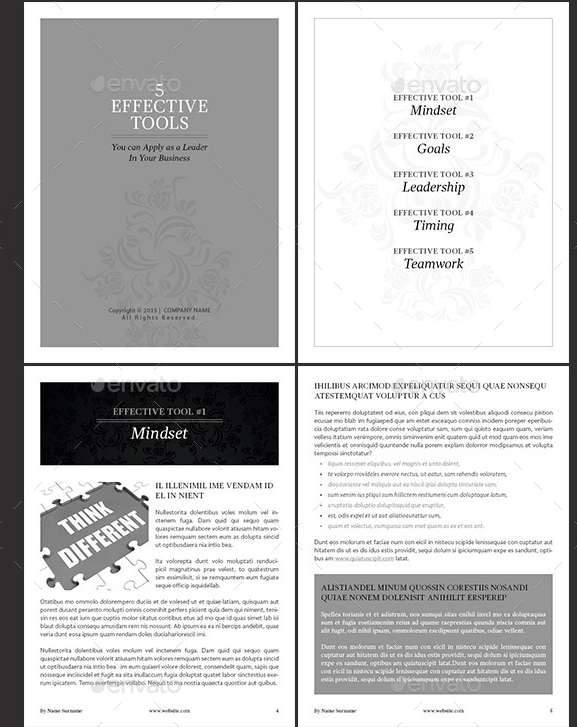 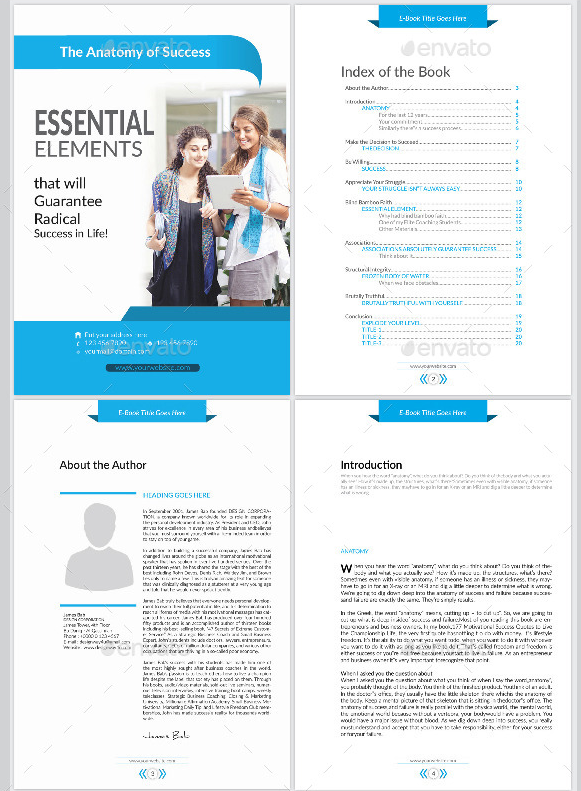 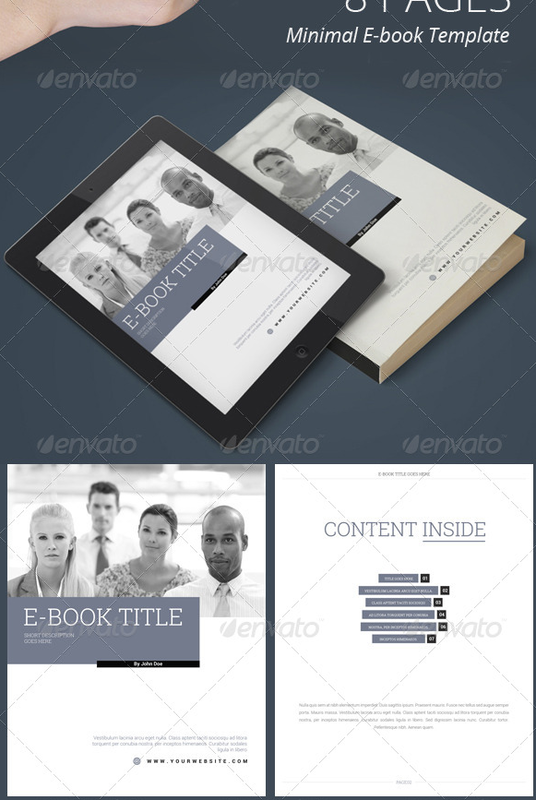 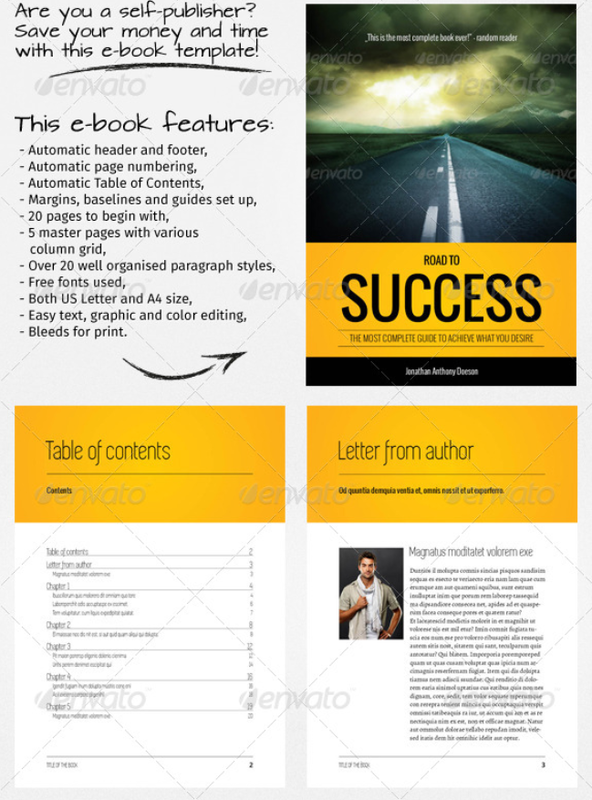 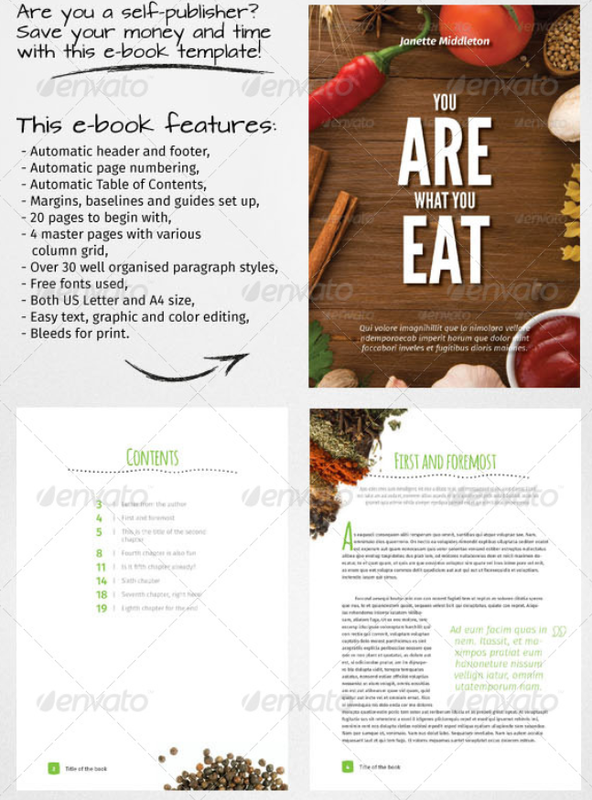 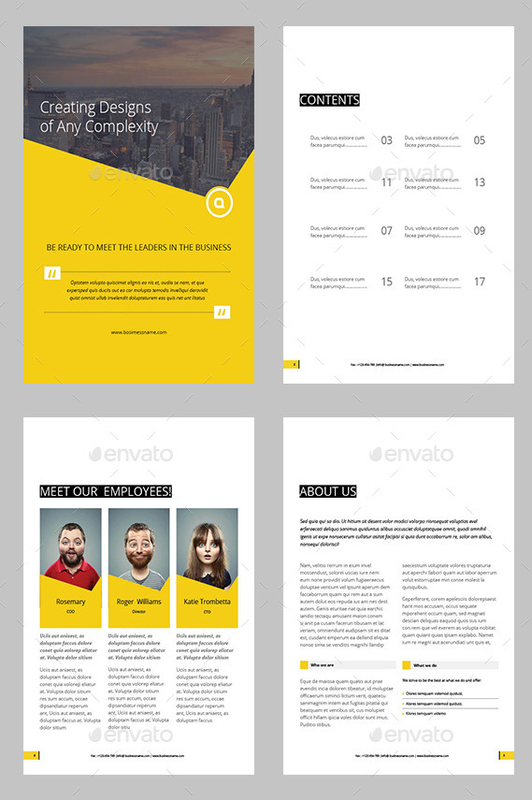 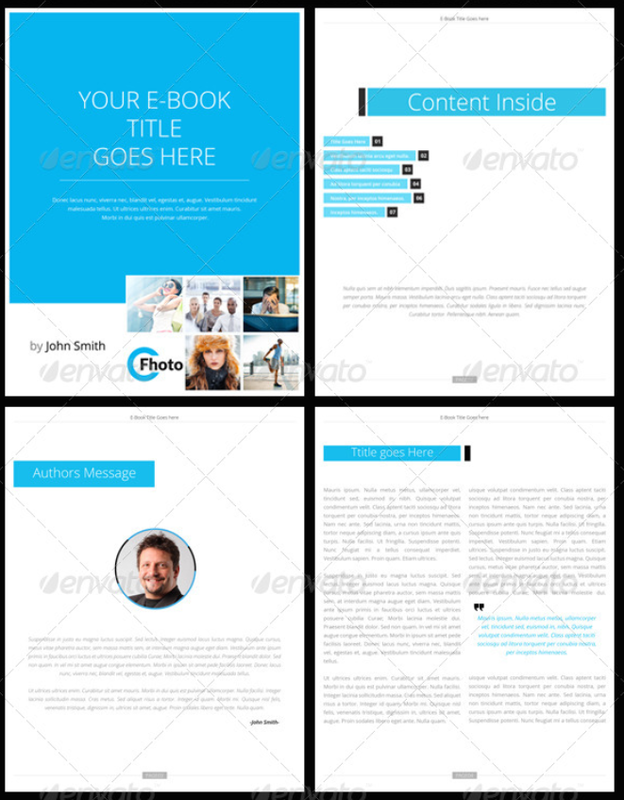 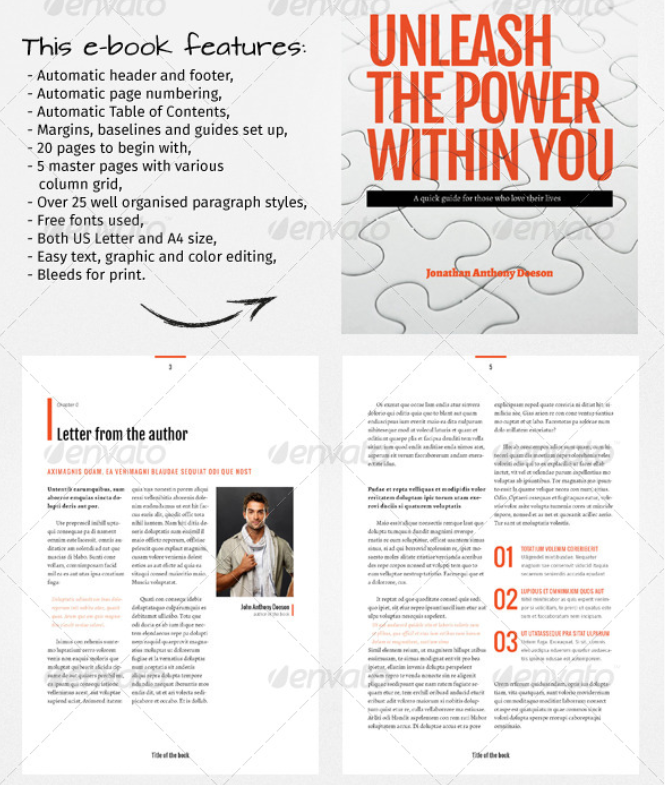 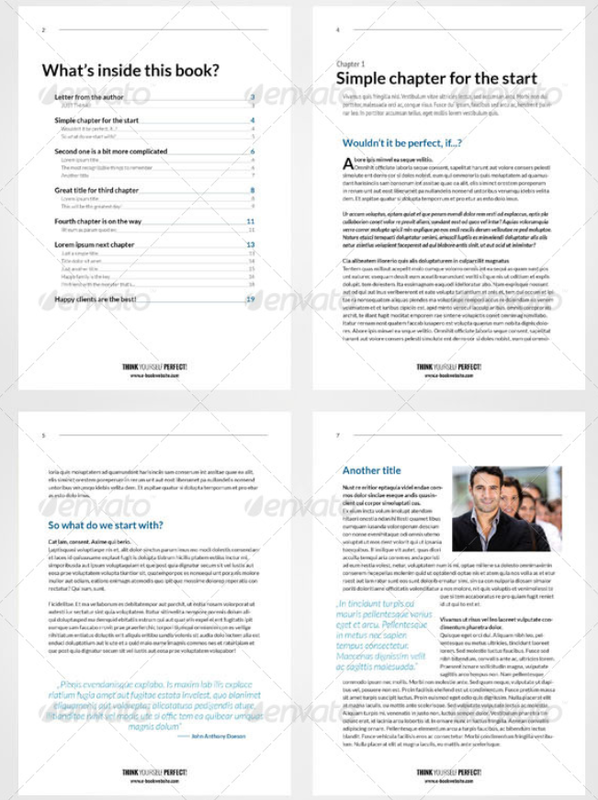 Each eBook template comes with a book cover template too. 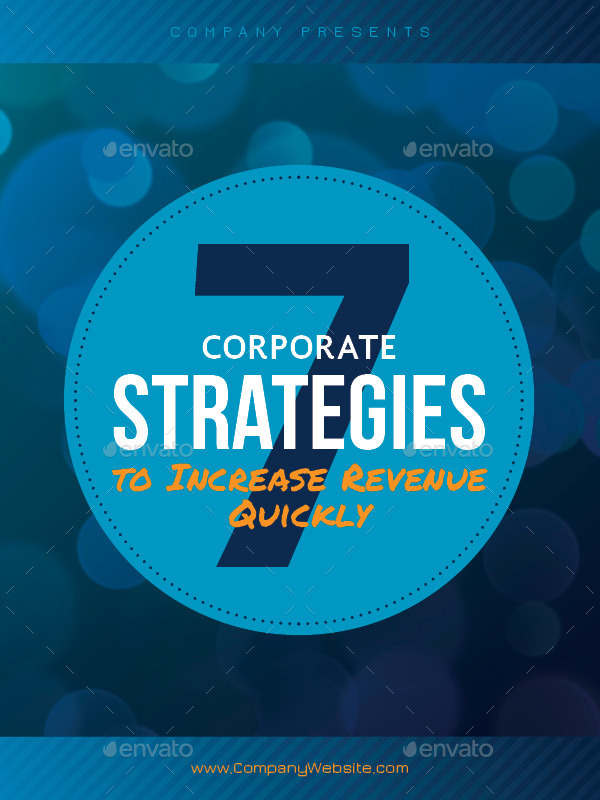 So, you don’t really have to get them done somewhere else. 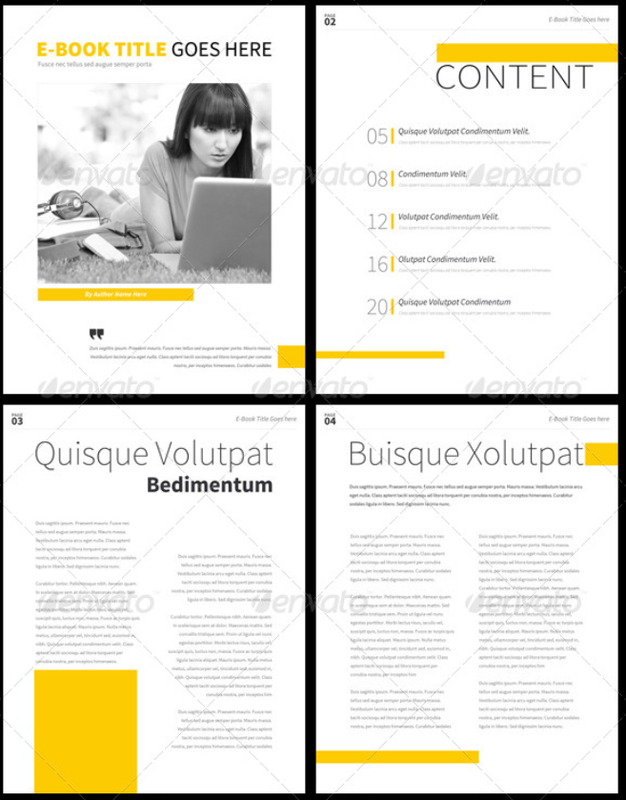 If I talk about the features of these InDesign eBook Templates, then some of the major ones would be Automatic header and footer, Automatic page numbering, Automatic Table of Contents, Margins, baselines and guides set up, 20 pages to begin with, 4 master pages with various column grid, Over 30 well organized paragraph styles, Free fonts used, Both US Letter and A4 size, Easy text, graphic and color editing and Bleeds for print. 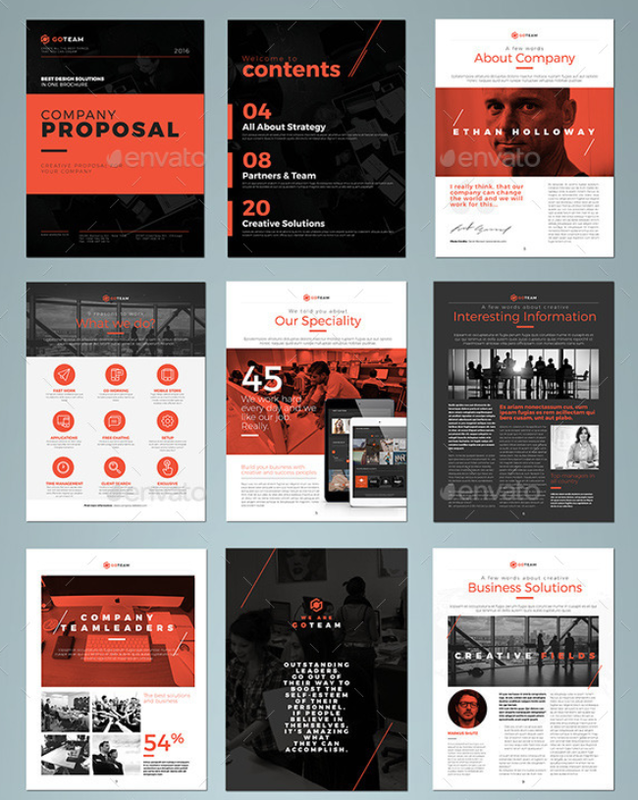 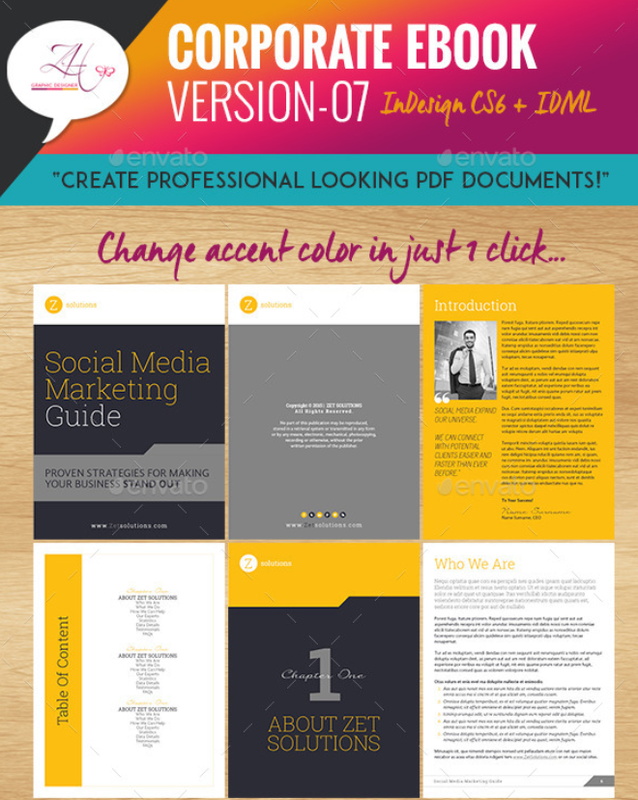 These templates come with unlimited color options and as these are InDesign E-Book Templates, you would need Adobe InDesign tool to use them. 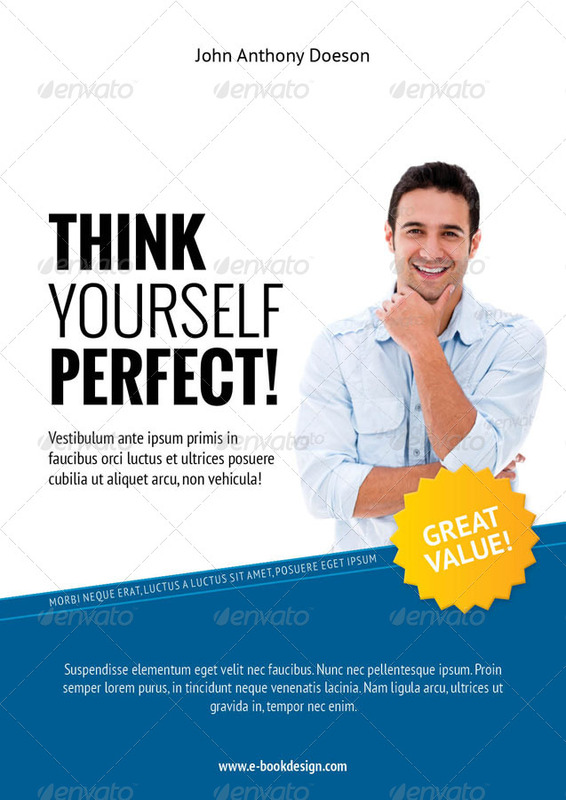 I am sure that you would find this post useful and if you do, please share it with your fellow graphic designers and friends.